If we miss it, sell it back! That’s right! 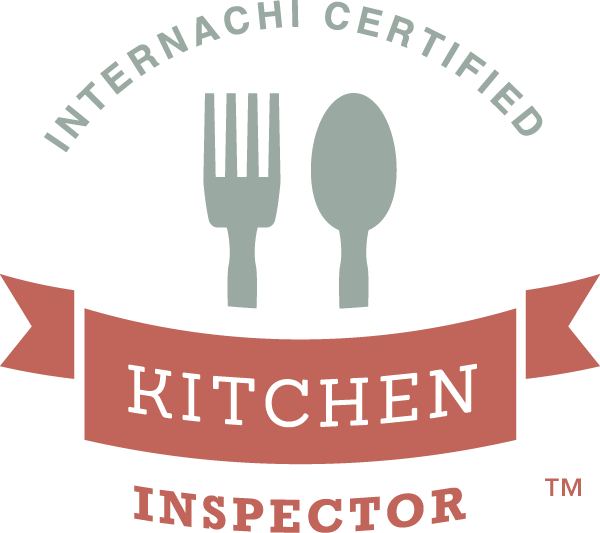 If your participating inspector misses anything, we’ll buy your home back. We don’t collect identifiable consumer contact information; therefore, we can’t sell or release it. No data is sold or released to any third party. The exclusive venue for any litigation arising out of InterNACHI’s Buy-Back Guarantee Program shall be in Boulder, Colorado. Any person who brings an action against InterNACHI® waives a trial by jury and agrees to pay InterNACHI’s attorney’s fees, expenses, and costs if InterNACHI® prevails.